Aussie post box with silver Krink drips. 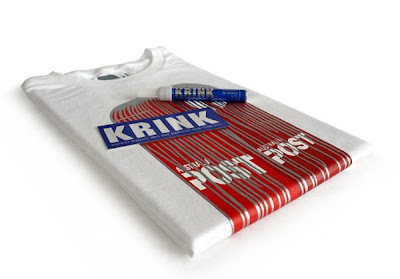 Comes in black or white and includes Krink K-70 marker and sticker. All images © Bridge Stehli. Powered by Blogger.